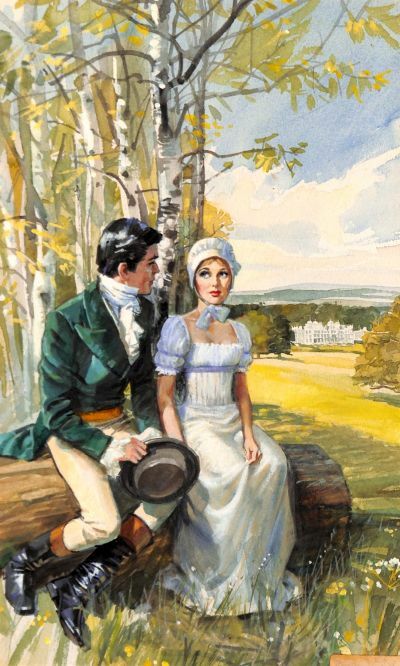 After the death of the kindly old Earl of Yardecombe, Oscar the brash and pleasure-seeking new Earl seems to care little for the people of the Parish let alone for the plight of young Dorina Stanfield, her widowed father and their impoverished family at the rundown Vicarage. Dorina’s opinion of this raffish gentleman is lower still when she hears of lewd goings-on with his flamboyant friends at the Big House’. Confronting his Lordship, Dorina is stunned to find him chastened by her accusations. Nevertheless, she is unconvinced. Everything changes, though, when Dorina overhears the Earl’s wicked heir presumptive Satanic incantations, summoning the Devil to murder his Lordship. Suddenly what she thought was hatred for Oscar turns into a Divine and eternal love that swiftly conquers the perpetrator of this devilry but will the elusive Earl ever feel the same about her?